The best care in the world doesn't mean anything if you can't access it. 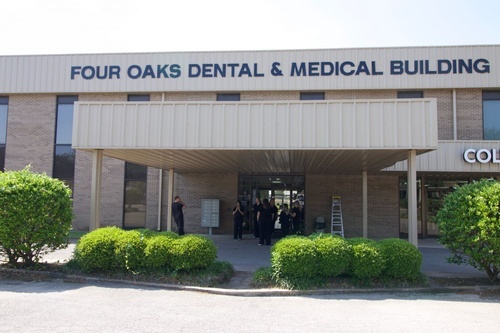 At Four Oaks Dental, we strive to make our Columbus office as efficient and convenient as possible. 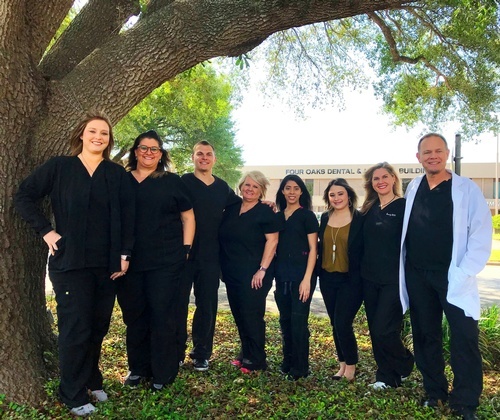 Included in these web pages is information about Four Oaks Dental's office. Including our Columbus location, maps, directions, hours, insurance policies and appointment scheduling.